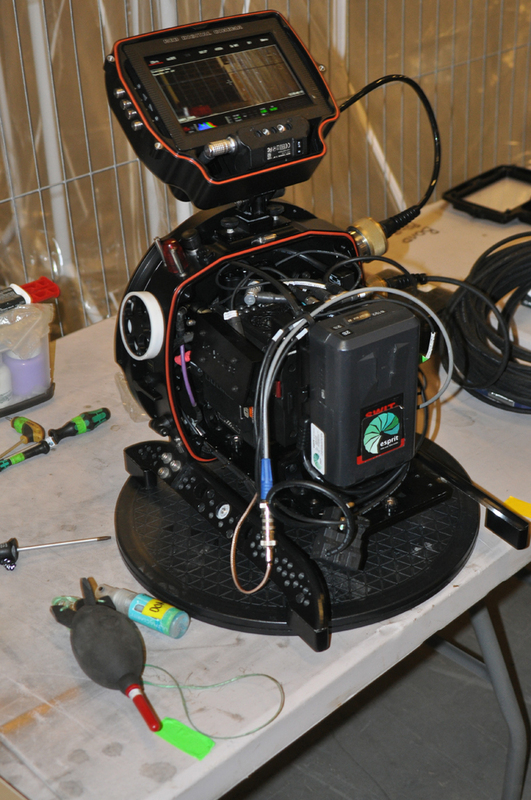 CDMS SSE LTD offers a complete package for filming projects. 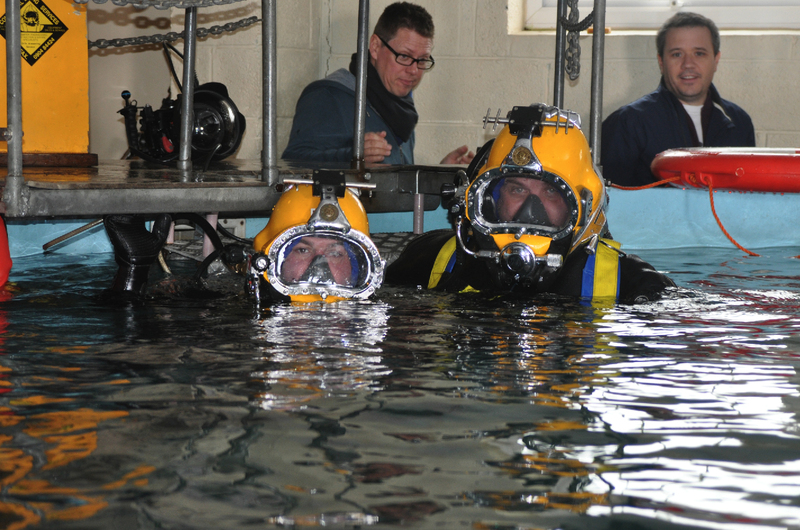 Safety Divers and Underwater Cameramen are available upon request. 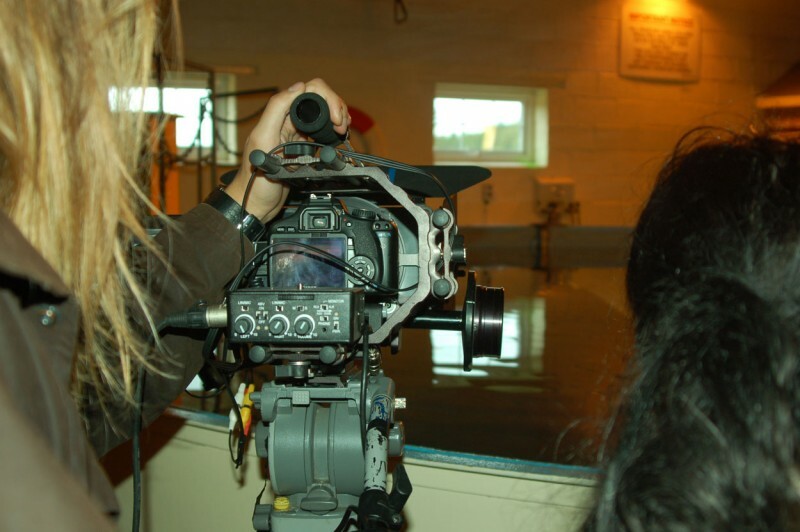 We have the one-stop facility and support for above and under the water filming projects. 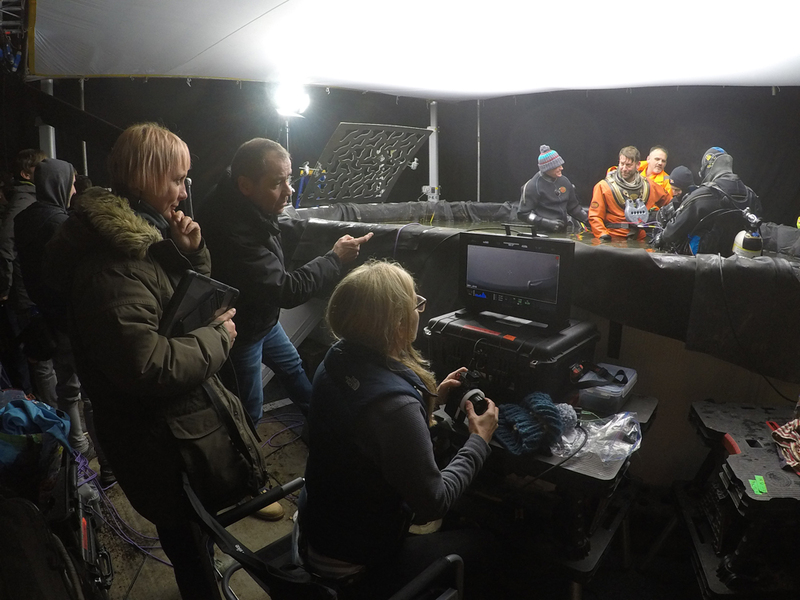 The company is based in North Yorkshire and only 40 minutes from the East Coast, therefore offering cost effective mobilisation options for all productions within the UK. 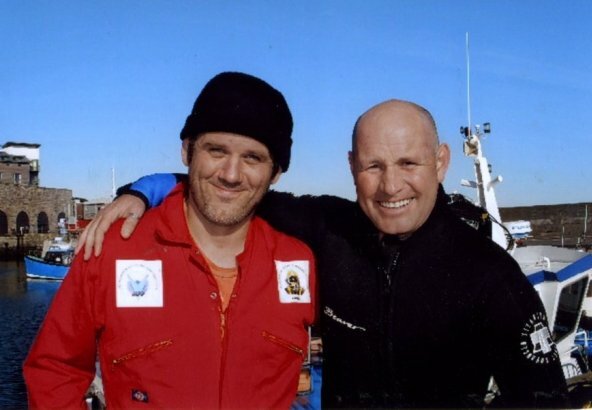 CDMS SSE Ltd has over 43 years of experience in the diving and marine industry and is well used to the demands of TV and film productions on and around the water. The company owns and operates boats and related equipment which make procurement simple and cost effective and is an approved diving and marine contractors with appropriate public, product and professional liability insurances. 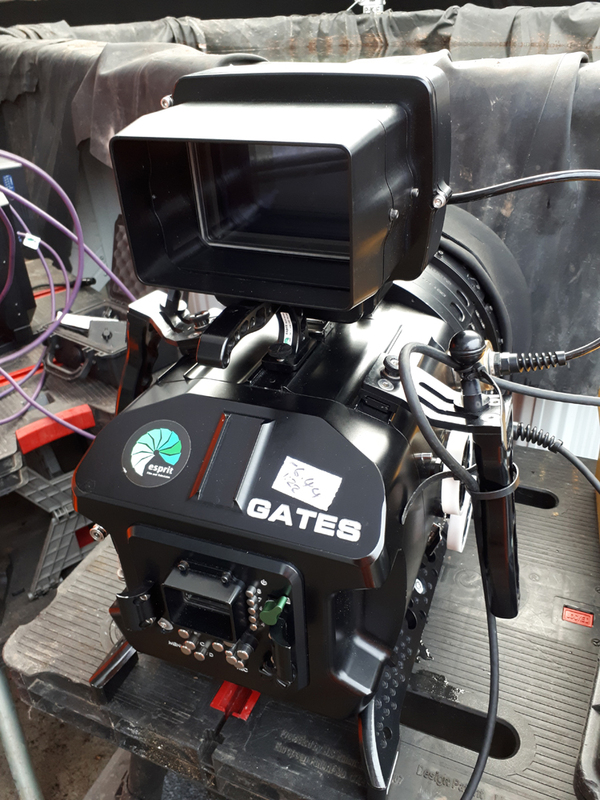 One phone call to the Company Director Steve Fila on 07967 742420 puts everything required to film in or under the water, into one place with no aggravation. Delivers stunning resolution and image quality—creating smooth and organic images that bring your footage to life. RED has taken the next step in exceeding the flexibility and beauty offered by film. At 35 Megapixels, 8K offers 17x more resolution than HD—and over 4x more than 4K. 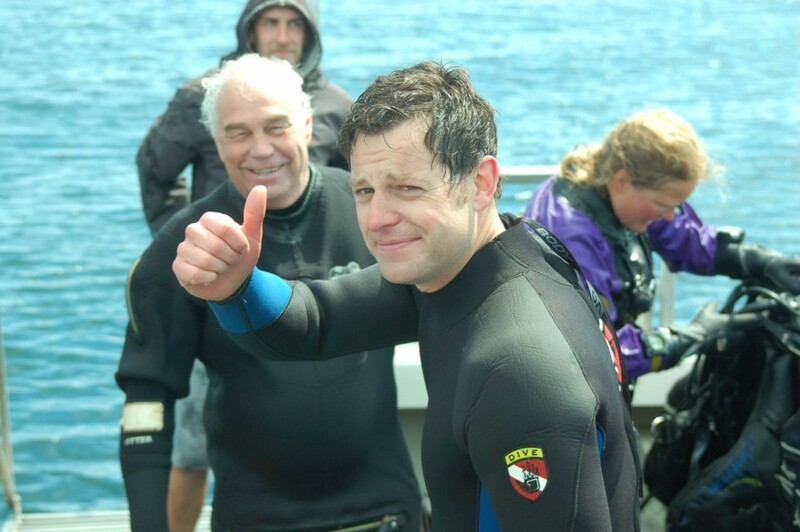 Matthew Baker television presenter returned safely to the boat, with Safety Diver William Woolford from CDMS on recent television work with the BBC One Countryfile. 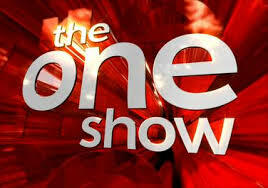 Matthew has be the co-host of The One Show since 2011, with Alex Jones. Matthew Baker with Steve Fila Director of CDMS SSE Ltd.
CDMS SSE Ltd carries a range of underwater stills and video camera equipment to cover a full range of requirements. Whether recreational or promotional stills or underwater action or drama shots CDMS can supply the equipment, venue and personnel. All equipment used produces high quality broadcast media. Our professional personnel will be happy to discuss your filming requirements. 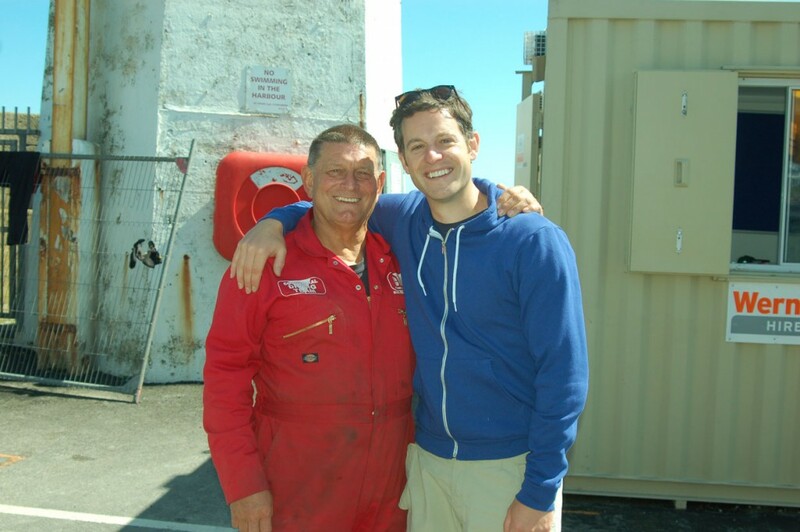 Matthew Baker with William Woolford of CDMS SSE Ltd. 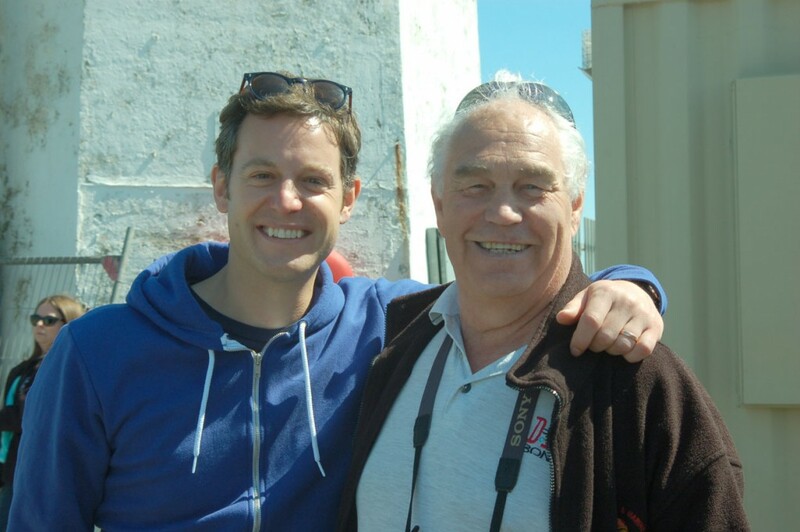 Filming with Seals at the Farne Islands with Mike Dilger for The One Show. 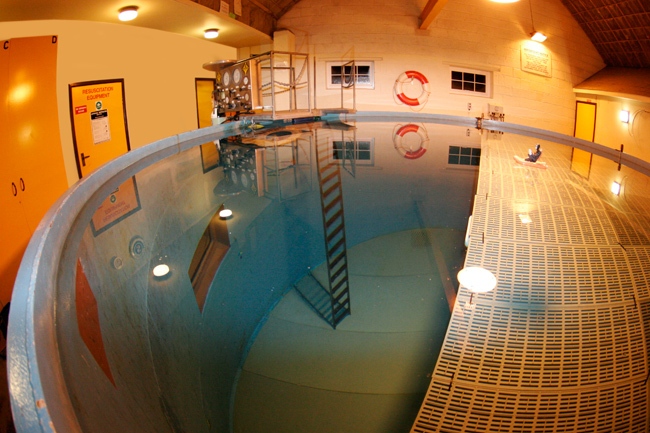 The facility is one of the first in the UK. 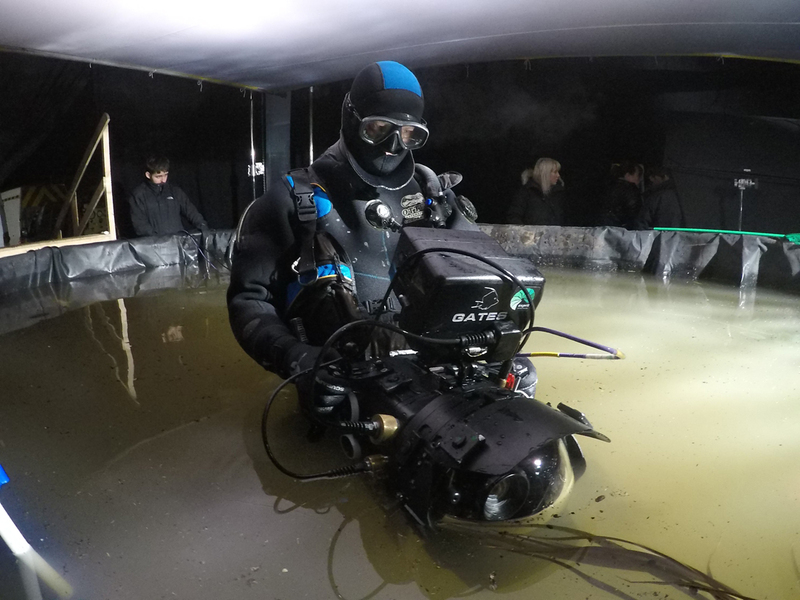 Two built-in viewing windows allow access to the action below the water level, assisting camera crew in filming difficult shots without the need for specialist equipment. The water is accessed via a gantry leading to a ladder which goes all the way down to the bottom. 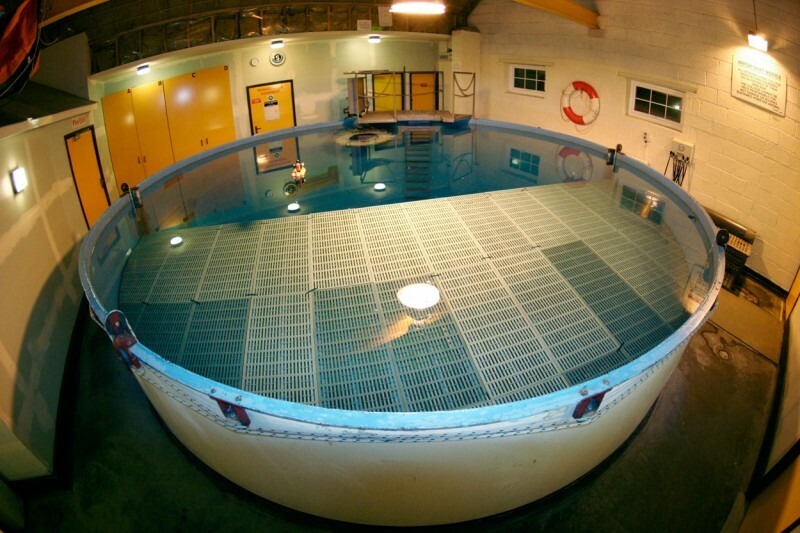 The platform is adjustable and can be lowered or raised by means of electric motors on the side of the structure to the desired depth for underwater photography, filming or training requirements.